We are always tempted to get things ‘free’ but it is rightly said nothing comes free. There are very serious arguments about why one should pay for a website when it is available almost free. Professional Appearance of Business : In free hosting you never get a proper domain name. A domain name like www.yourbusiness.com gives a professional appearance to your business and the visitors feel the seriousness that s/he expects from you. Free hosting always gives you a subdomain like www.yourbusiness.blogspot.com. This leaves a bad impression on the customer and remember ‘first impression is the last impression’. Free Hosting is NOT free: Almost all free hosting companies display their advertisements on your free website. This way they earn money not you. 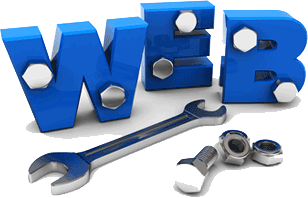 Free Hosting has Limitations: Free plans have limited functionalities. Limited bandwidth and space, no emails and restriction of logging into the control panel within a specified time. What if you out grow? : Transferring your website from free hosting to paid one is a pain in the neck. If you are serious about your entrepreneurship rest assured that some day your website will require more space and bandwidth than the free plan offers. Take for example the india get online project initiated by google in partnership with hostgator. It was free for one year but the next year they charged 3500/- for the basic plan that we offer for Rs.1000/- only. Free Doesn’t Last Long: Free hosting providers never last long. Many hosts have vanished and are vanishing from the scene every now and then. Putting something serious to a non serious endeavour never makes sense. No Personalised Support and Varranty: Don’t expect free hosting plan people to help and support you if anything goes wrong. It is a big risk to leave all your efforts and labour to something that provides no warranty. 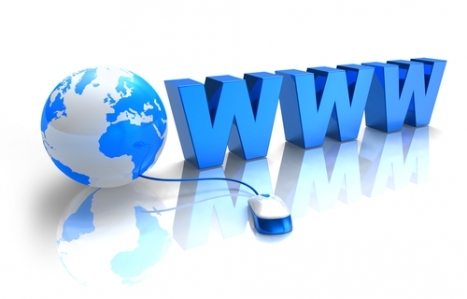 Legal Aspect: Your website is not yours! If you read the terms and conditions while signing up for a free plan you will find that you hardly have any claim to content of your website. So if you are serious about your business, school, society, ngo, college, university, department or startup then be serious about your website. Invest into it it to get good returns.